“Toxic” rhetoric and fear-mongering adopted by politicians during the EU referendum was responsible for the 57 percent rise in hate crime in the week after the vote, Amnesty International UK director Kate Allen says. 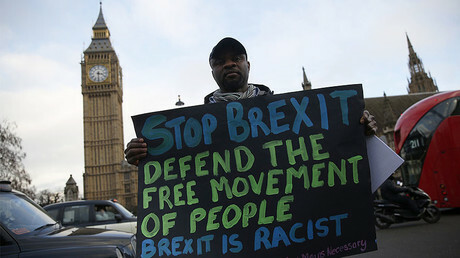 A majority of police forces in England and Wales recently found that the level of hate crimes in the UK reached a record high in the first three months following the Brexit vote, with 14,000 crimes reported. The Essex police force, however, recently rejected the idea of a proven link. 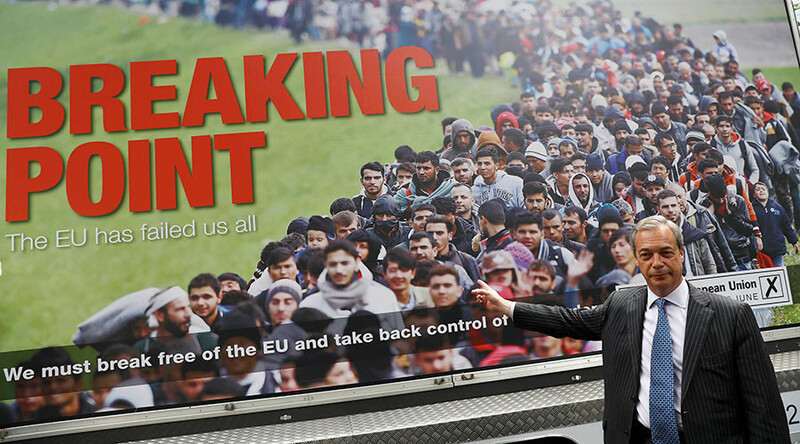 In Amnesty’s latest annual report, former UKIP leader Nigel Farage, who infamously launched a poster campaign during the referendum featuring refugees and the caption “Breaking Point: the EU has failed us,” is singled out in particular for his rhetoric. “When language around ‘taking our country back’ and ‘making America great again’ is coupled with proposals to treat EU migrants like bargaining chips or to ban refugees on the grounds of religion, it fosters deep hatred and mistrust and sends a strong message that some people are entitled to human rights and others aren’t,” said Allen. “This toxic rhetoric being used by politicians around the world risks taking us into a dark age of human rights and could lead to profound consequences for all of us,” she added. The UK is also criticized for “shirking” its responsibility to help tackle the global refugee crisis, especially for its recent decision to scrap the Dubs Amendment, scaling down its intake of child refugees from 3,000 to 350. “We are witnessing the worst refugee crisis since the Second World War and wealthy nations like the UK and the US have shown an appalling lack of leadership and responsibility,” said Allen. The report goes on to criticize the UK for implementing one of the “broadest regimes of mass surveillance” through the Investigatory Powers Act 2016, dubbed the ‘snooper’s charter’. The new law extends the reach of state surveillance in Britain, allowing authorities to hack, intercept and retain people’s personal data. The charity said the powers undermine people’s rights to privacy. “By introducing one of the broadest regimes for mass surveillance of any country in the world, the UK took a significant step towards a reality where the right to privacy is simply not recognized,” Amnesty said. 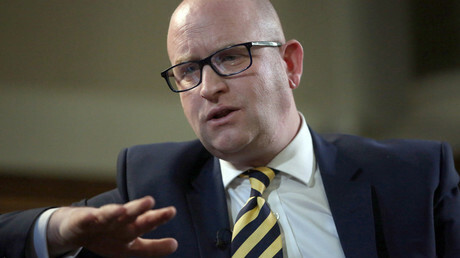 Allen also hit out at the British government for failing to intervene in global calamities like the conflict in Syria. “In December, [Foreign Secretary] Boris Johnson talked about how Britain ‘can do good for the world … in the projection of our values and our priorities,’” Allen said. Allen also warned against the government’s proposal to replace the Human Rights Act with a British Bill of Rights, as it could have a detrimental effect on the whole world. “And the UK government threatening to scrap the Human Rights Act has potentially dangerous consequences worldwide with leaders of repressive regimes increasingly emboldened to scrap established human rights protections themselves,” she said.